Elegant Bentley Manor former model home. 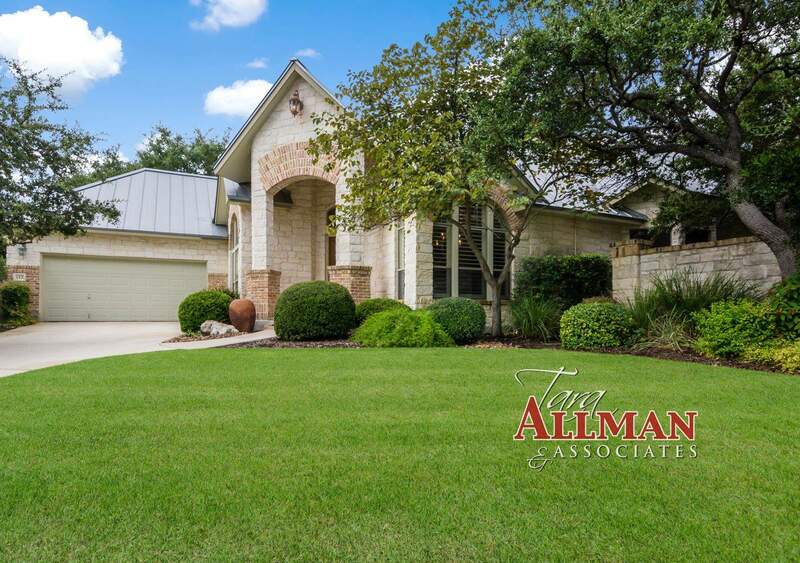 Fully appointed single story home with exceptional decorator touches throughout. Enjoy the stunning living room with custom built-in entertainment center, fireplace and sitting room with built-in bookcases. Imagine yourself in this fabulous Chef’s kitchen, master suite & luxurious master bath. Fresh interior paint, marble and hardwood flooring, surround sound system, custom wall unit in Study and so much more. 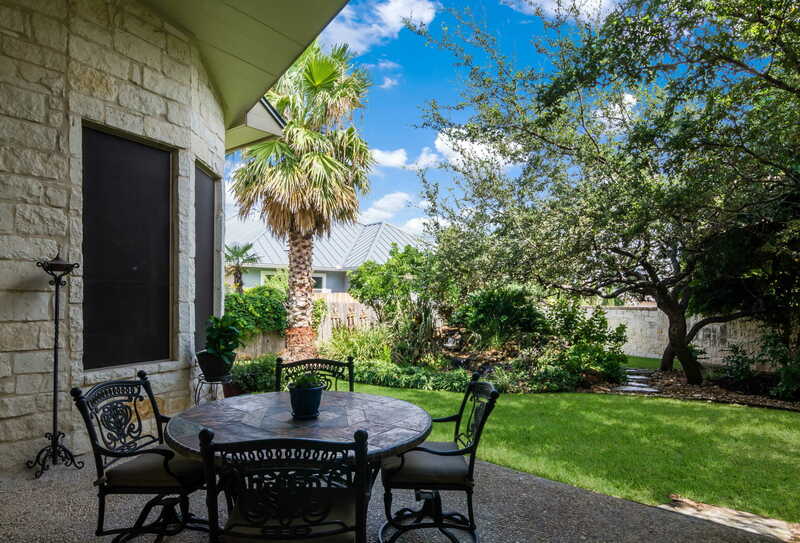 Enjoy peaceful evenings in parklike setting back yard with 3 patios and water features. Absolutely superb location and schools.